SC admits a petition seeking an FIR against Mayawati in a DA case. Does she have to worry? Just a year ahead of Assembly polls in Uttar Pradesh, a disproportionate assets case against former Chief Minister Mayawati is on the verge of being re-opened. The Supreme Court has admitted a petition that seeks registration of a fresh FIR against the BSP supremo in the same case. 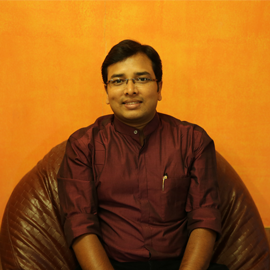 The petition was filed by Kamlesh Verma, whom Mayawati's lawyer identified as a former BSP-member. The court went ahead with agreeing to hear the petition even as the Centre opposed the demand. Attorney General Mukul Rohatgi said there was no need for a fresh FIR as Mayawati had already been given a clean chit. However, the court said there was nothing wrong in assessing whether there was any substance in the plea. What was the DA case? The CBI registered the case against Mayawati in October 2003. The case pertained to her income between 1 April, 1995 and August 29, 2003, a period in which she was an MLA, an MP as well as UP Chief Minister, at different points of time. Her income during the period was reportedly calculated to be Rs. 1.12 crores but her income-tax returns from 1997-98 till 2002-03 showed it to be Rs. 88.70 lakhs, over 23 lakhs less. 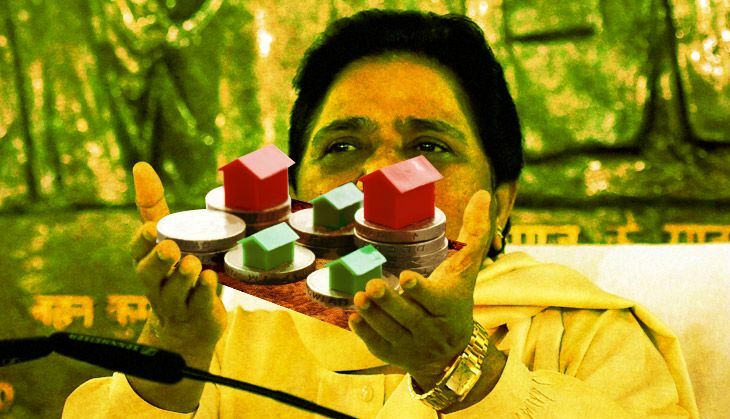 According to the FIR filed in the case, Mayawati had assets worth Rs 1.38 crore and a little over Rs. 2.50 crores in bank accounts. She and her family also owned immovable assets worth Rs. 1.80 crore, whose beneficiaries included her father, brothers and sister-in-law. Their bank accounts and fixed deposits ran up to Rs. 2.39 crore. How did it come to light? The CBI took it up even as it was already investigating the Taj corridor case against Mayawati, on the directions of the Supreme Court given in September 2003. The Taj corridor case pertained to allegations that the UP government under Mayawati had spent Rs 74 crore on a non-existent project to beautify areas and upgrade tourist facilities near the Taj Mahal. In 2007, the CBI filed its charge-sheet in the case in a special CBI court in Lucknow, which stated that against Mayawati and 3 others had siphoned off Rs 175 crore under the pretext of the corridor. What happened to both cases? In 2007, then UP Governor T V Rajeshwar ruled that there wasn't sufficient evidence to prosecute Mayawati, after which the SC too refused to direct him to prosecute her. The case eventually died in 2012. The top court quashed the FIR in the DA case as well in 2012, ruling that it had ordered CBI to investigate only the Taj corridor case and there was no order to pursue a separate DA case. Earlier, Mayawati had appeared before the Income Tax Appellate Tribunal in 2007 and had shown some cash and assets as gifts from partymen. She said they were "given to her out of love and affection". The tribunal ruled in her favour and held that gifts worth Rs 65 lakh were indeed given to her by her supporters and were not taxable income. Since the SC has agreed to hear the petition, the petitioner will present his arguments calling for a fresh FIR. Coming as it does at a juncture when all political parties are gearing up for next year's polls, the matter can acquire a political colour. BJP and SP, the parties in power both at the Centre and in the state, are not pushing for reigniting the case. The Centre has already opposed it in the apex court.